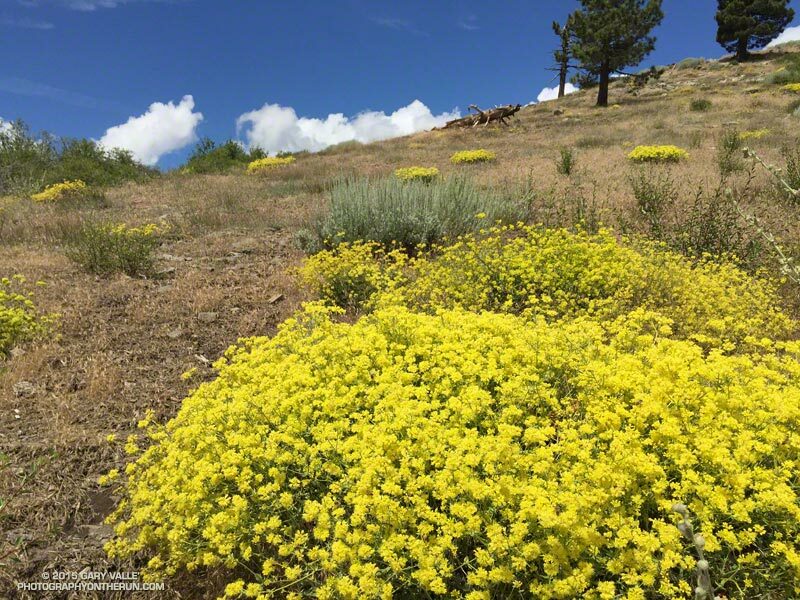 Photography on the Run: Sulphur flower (Eriogonum umbellatum) along Lightning Ridge on the Pacific Crest Trail near Inspiration Point in the San Gabriel Mountains. July 31, 2015. Sulphur flower (Eriogonum umbellatum) along Lightning Ridge on the Pacific Crest Trail near Inspiration Point in the San Gabriel Mountains. July 31, 2015.